Your Neighborhood Auto Repair Shop in Round Rock, TX!  Dave’s Ultimate Automotive is a local auto repair shop in Round Rock, TX that is focused on helping you have a better automotive repair experience. We are proud to be a certified NAPA AutoCare Center, and have been providing reliable car repair and maintenance services to drivers in Round Rock, Pflugerville and the surrounding North Austin area since 2012.  Our mechanics are highly trained, ASE Certified Technicians who have the experience and technology to work on all makes and models of domestic and import cars, pickup trucks, SUVs, minivans and hybrid vehicles. 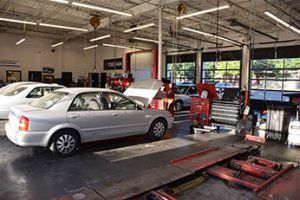 Their expertise encompasses all areas of automotive repair including lube changes, engine repairs, tune-ups, brake repair, transmission and driveline repairs, tire mounting and balancing, hybrid repair, and so much more. Our mechanics continually renew their training and share a passion for providing the best auto repair possible! Keeping you and your family safe on the road is very important to us. When you bring your car in for service, we perform a 31-Point Vehicle Safety Inspection free of charge, because it’s the right thing to do! If you’re having trouble with your car’s air conditioning or check engine light, we also have free A/C checks and Trouble Code scans for your convenience. With the latest technology and diagnostic equipment, we’ll make sure your vehicle gets back on the road performing its best. Simply stop by, give us a call or easily schedule your appointment online today and our friendly team will be happy to take care of all your automotive needs! At Dave’s Ultimate Automotive, we know it isn’t always easy to have your car in the shop. That’s why we do everything in our power to make your experience with us as easy and enjoyable as possible! While your car is being serviced, we invite you to relax in our spacious and roomy waiting area with free Wi-Fi Internet. In addition, we offer a free local shuttle service so that you are able to get where you need to go during your car’s maintenance services.  And on top of that, we gladly guarantee our auto repair services with a great 2 year/24,000 mile Peace of Mind Nationwide Warranty, so you truly know that your automobile is in the very best hands.